There is no doubt about it, moving is stressful. 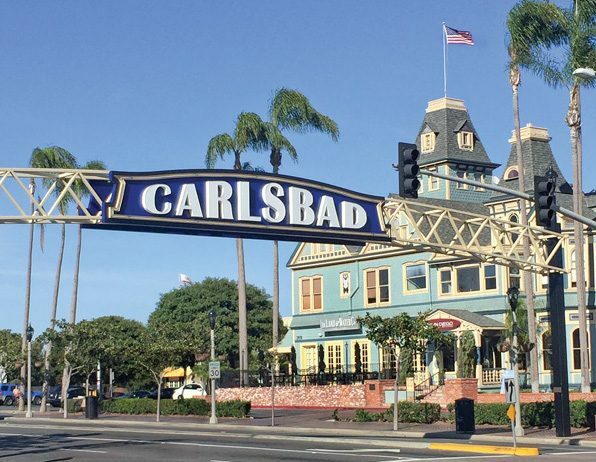 Hiring a professional Carlsbad moving company can help eliminate the hassle and headaches of relocation and allow you to focus on your transition to your new home. Best Fit Movers Moving & Storage has helped thousands of customers in and around the Carlsbad area seamlessly relocate to their new homes. At Best Fit Movers, we provide not only top-notch moving and storage services but also exceptional customer care. Our Carlsbad movers will handle your relocation with ease and efficiency to exceed your expectations. You can trust your precious household items with the professionals at Best Fit Movers – Moving & Storage. Regardless of distance, all of our customers are treated with the utmost respect and care through the relocation process. Our professional moving experts will help you coordinate every detail of your long distance move. To minimize downtime and keep your commercial move on a budget, there is no better choice than Best Fit Movers! We offer flexible short and long-term storage solutions to suit all of your household and commercial storage needs. Whether you’re moving near or far, coordinating a move alone can be overwhelming. Best Fit Movers – Moving & Storage offers comprehensive moving packages and storage solutions for all of your residential and commercial moving needs. See the links below for more information on the expert service you can count on from the premier choice in Carlsbad moving companies. To learn more about how our full-service moving and storage options, contact Best Fit Movers today. We will work diligently to eliminate the stress and worry of relocation. Give us a call or complete the online request form for a free, no-obligation moving estimate.